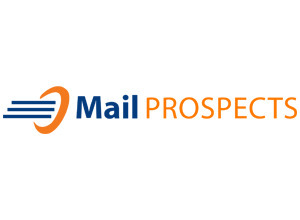 Mail Prospects provides you best affordable verified B2B Email List for your business. Our advanced database will focus on a niche market and will help to reach right customers at right time. 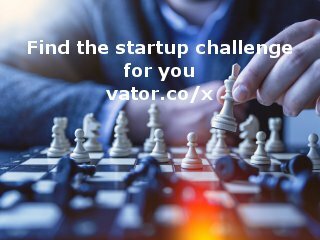 Our database will save your time and get better ROI.